Today marks the beginning of Hi-Rez Expo at DreamHack Atlanta, and the studio is starting things off with a bang, sharing exciting news for fans of SMITE, Paladins, and Realm Royale. 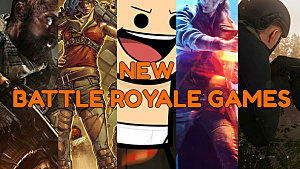 First among these announcements is that cross-play and cross-progression will be coming to all three titles. 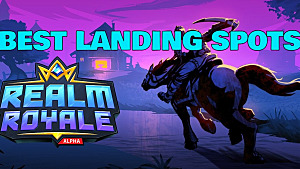 Arriving in January 2019 for Paladins and SMITE, and at the official release of Realm Royale, Hi-Rez Studios has provided an extensive FAQ outlining all of the details about cross-play and progression. Imani, the Last Warder, Paladins' 40th Champion, is coming with Update 2.01 in January. Imani is a damage Champion who can harness the powers of fire and ice and summon a massive dragon. Evil Mojo is implementing The Hunt, a commitment to improving the overall quality of Paladins through expanded development teams, more time scheduled for polish, and longer testing phases for patches on the PTS. This will begin as Update 2.01 hits the PTS on December 17. A player advocacy group called the Assembly of Champions is coming to Paladins. With the Assembly of Champions, players will elect year-long representatives that will act as direct lines of communication to the developers. 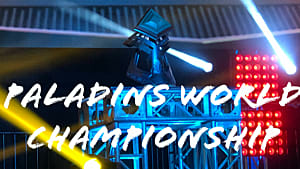 Registration is now open at Paladins' website. In celebration of Hi-Rez Expo, current Steam and PC players have free access to the game's four newest Champions, as well as a skin and voice pack for each. This offer can be downloaded on Steam as The Paladins Starter Pack DLC, and it will automatically unlock for PC players that login from November 16 to December 15. Heroic Leap is continuing to invite players to the Xbox One closed beta, and a closed beta is coming to PlayStation 4 "soon." Cross-play between Xbox One and PC will be active during the closed beta. "World creatures" are set to come to the game. The first is the Loot Goblin, making its debut this weekend, which will appear randomly throughout the map and will drop treasure when it has been slain. Players that log in over the next month will receive a free Cluckomorph skin and 100 crowns. Titan Forge revealed the game's 99th and 100th Gods: King Arthur and the wizard Merlin. Arthur is currently in the play-testing phase while Merlin is in the stage of early prototypes. Season 6 will also feature several other new Gods, including Horus, Set, the World Dragon, and Gods of the underworld. It will conclude with "a being so powerful it will threaten the existence of all other Gods." Quality of Life changes are coming. Titan Forge highlighted the ability to role queue for Conquest, which they indicate will let players have their favorite roles more often (further assisted by the introduction of cross-play). A new arena is available now, and it features an updated art style, "improved gameplay clarity," and the Minotaur. A limited-time free Arena Bundle is currently available, which unlocks seven Gods and eight skins. A player advocacy group called the The Olympians is coming to SMITE. With The Olympians, players will elect year-long representatives that will act as direct lines of communication to the developers. 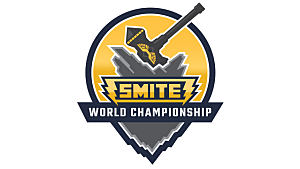 Registration is now open at SMITE's website. SMITE is launching on Nintendo Switch. 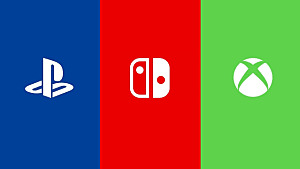 It will run at 60 FPS and include cross-play multiplayer. 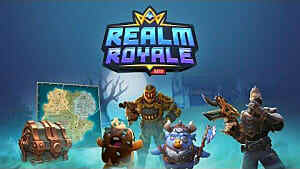 Early access begins on January 24, and players can guarantee access to this closed beta by purchasing the Founder's Pack through the Nintendo eShop. The Founder's Pack can be pre-purchased beginning today. 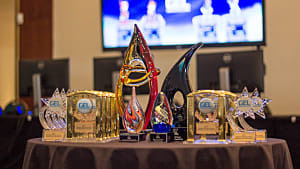 Further, Skillshot Media, the esports division of Hi-Rez studios, had some news to share about competitive play. This includes the beginning of competitive SMITE at the high-school level (more details are available at the PlayVS website). 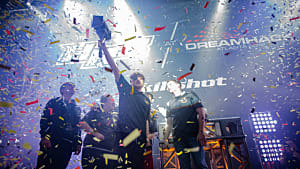 Additionally, Skillshot announced that all SMITE and Paladin Pro Leagues will be played live on LAN in 2019. Hi-Rez Expo will continue throughout this weekend, and, along with the SMITE and Paladins World Championships, we may get some more exciting reveals. 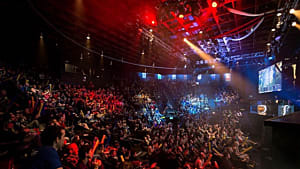 Stay tuned to GameSkinny for developing news as these communities come together to celebrate their favorite games, as well as coverage on the SMITE and Paladins PC finals.